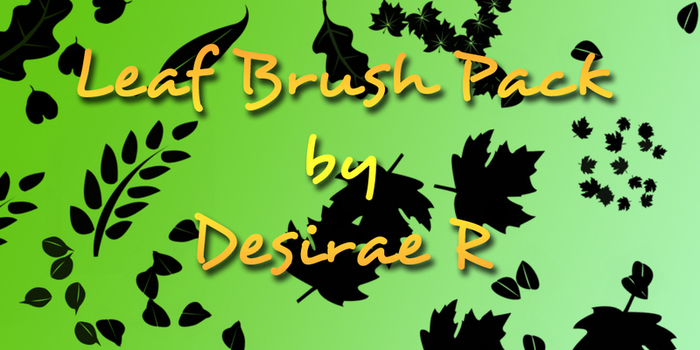 10 leaf brushes. Free for personal and commerical use. No credit necessary.